Not stenciled. Not printed. Not tie-died, but hand painted by fine artist Sylvia Shanahan whose oils and pastels have delighted collectors nationwide for over twenty years. 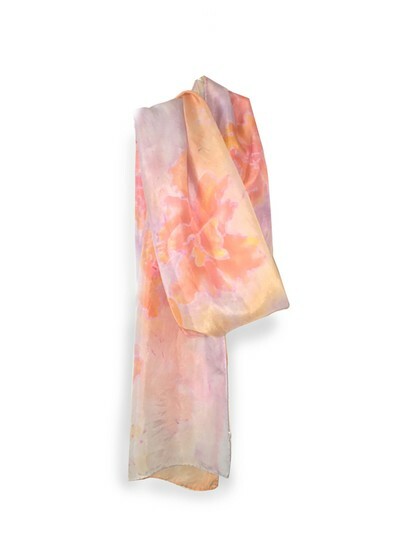 Known in the art world as a master colorist, she brings her expertise to fashion through SYLKS™ wearable art. Now you can adorn with something as unique, one of a kind and masterfully-created as you are. Each is designed with many colors, tints and hues to enhance and punctuate several pieces in your closet. 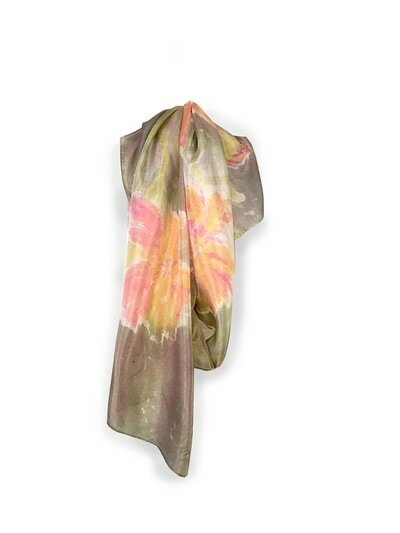 There is no repeated design, so the scarf can be draped and tied numerous ways for endless possibilities. 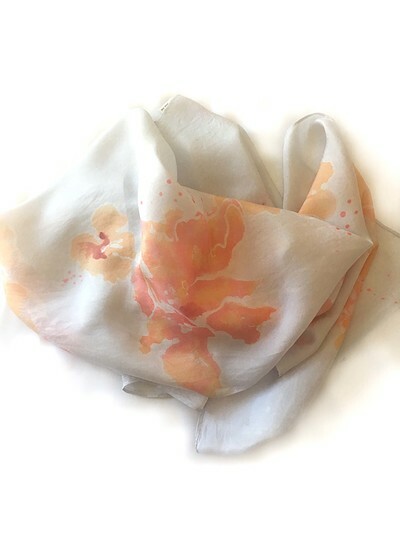 ​Not just a scarf but a piece of hand painted original art. Each is different; each has a title and each is signed by the artist. 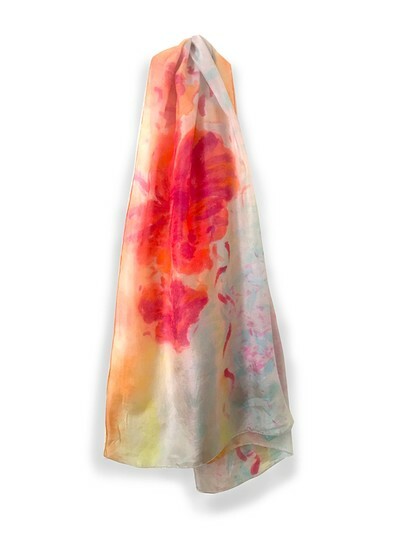 The perfect gift for the style-conscience woman that loves color, art and design. Wholesale pricing available.